Who might the Seahawks be targeting with the 21st pick in the 2019 NFL draft? Could former Washington stars Byron Murphy, Kaleb McGary and Taylor Rapp all hear their names called in the first round? 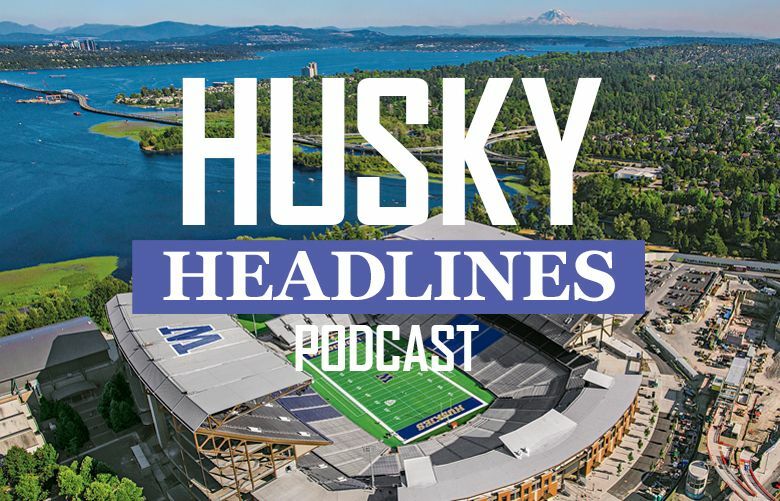 The Seattle Times draft team of Bob Condotta, Larry Stone and Adam Jude break it all down in our first “live” mock draft.